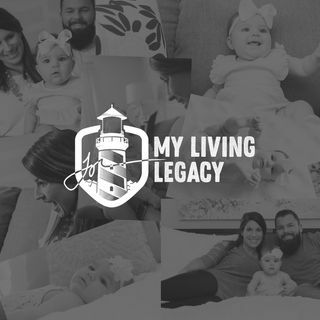 Jobs, #andy, #askgarevee, #carter, #dane, #firsella, #gary, #harris, #jobs, #legacy, #living, #mylivinglegacy, #podcast, #themfceoproject, #tyler, #tylerjackharris, #vaynerchuck, #vaynermedia, #vee, #vlog. In this episode, we bring to you a small sample of my weekly Facebook/Instagram Live Q&A! We hope you engage next time you see the LIVE notification or tune in and gain some value from other people's questions and my response.